Neno Evangelism televangelist James Ng’ang’a is no stranger to controversy. His first name, James, means he is someone usually full of high aspirations. The flamboyant cleric attracts followers and controversy in equal measure. His second name, Ng’ang’a, describes a generation of people initiated together. This, according to the Kikuyu culture, is a symbol of infinity that leads to the next life. A Kikuyu elder yesterday told The Star that a person named Ng’ang’a can be ‘ruthless’ in pursuit of goals. This has probably helped the cleric to emerge out of controversies bruised but stronger. Away from his church, he mingles with the rich and poor. In church, he leads praise and worship sessions and is the lead preacher. In his sermons, he has always confessed to being rich. He owns a fleet of cars and properties. On the Neno Evangelism Centre website, he describes himself as a convert. He saw the light as the Biblical Saul did before he became Paul. He is now satisfied preaching the word of God, ignoring his critics who say he belongs to the group of pastors preaching “prosperity gospel” with a focus on earthly blessings. “When the strong arm of the law caught up with me in 1972, I was put behind bars for 17 years in different prison cells,” Ng’ang’a says in a testimony. 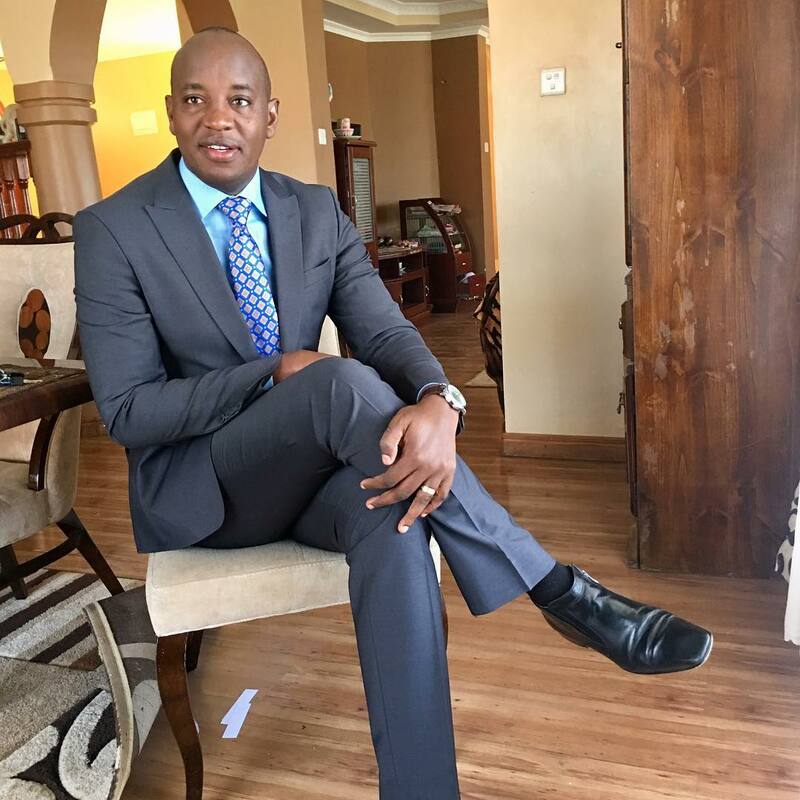 On several occasions, the pastor has been in the news for the wrong reasons — his latest being accused of threatening Citizen TV editor Linus Kaikai. He was charged on Tuesday at a Kiambu court and granted Sh300,000 bond or Sh200,000 bail. The charge follows a video that went viral online in which he wears what looks like military fatigue. He warns the media against describing some preachers as fake and condemns calls to have preachers trained in theology. In November last year, another video went viral in which the pastor exorcised demons out of Tanzanian gospel singer Rose Muhando. Muhando is renowned for her “Nibebe” and “Utamu ya Yesu” hit songs. 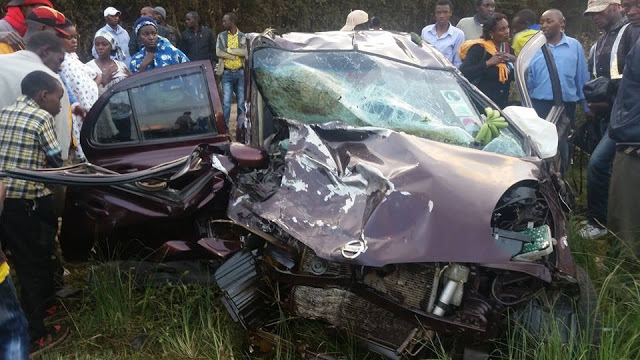 Three years ago, the self-confessed former hawker was charged in a Limuru court with causing death through dangerous driving, giving false information and failing to report the accident that left a woman dead. 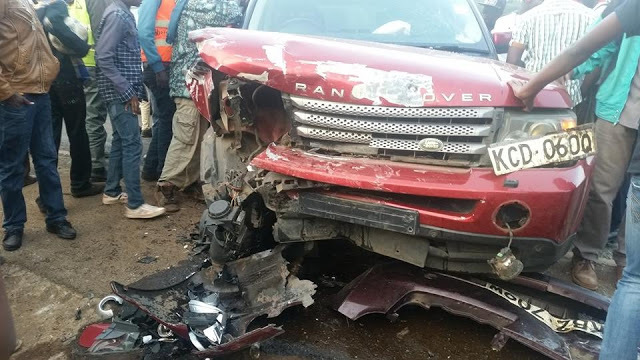 The prosecution called 33 witnesses, including motorists, a pedestrian and data experts who placed the cleric at the scene of the accident. Ng’ang’a denied all the charges. He was acquitted, but the state appealed. His estranged wife, Loise Maina, accused him of being an abusive and adulterous drunk. The pastor blames the devil for his tribulations but says God will always see him through. “I thank my God for taking me through this process. For now, I understand Satan’s kingdom and his schemes. My prison was a physical prison, but, today, there are many who are in spiritual prison and are unable to come out or free themselves,” he says. The televangelist is among the top clerics with fanatic followers, thanks to the ‘miracles’ he has been performing. His church has tens of branches. He organises a series of nationwide crusades. 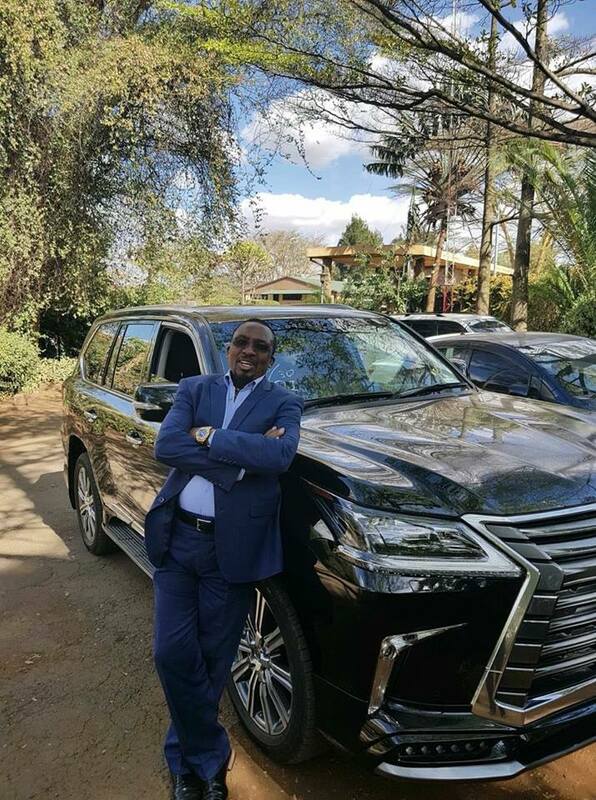 According to the website, he now wants to set up a 15-storey building in Nairobi and has been asking his church members to donate. “The Bible says: ‘You shall surely give him, and your heart shall not be grieved when you give to him … that for this thing the Lord, your God, shall bless you in all your works, and in all that you put your hand to,” he reminds his faithful on the website.